We at Z-Parket understand designers. They have the vision. We help them to make it reality. 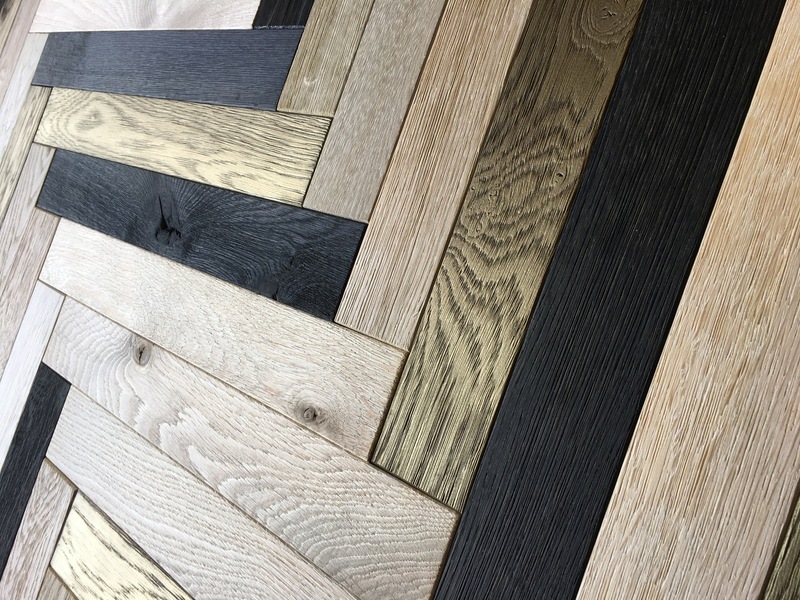 That’s why we are delighted to launch GLam: an inspiring collection of high quality plank floors that lets you play with patterns and a range of unique colours to give any interior some vavavoom. All about Natural. Known for our unmatched colouring techniques we respect and emphasize the raw and natural character of the wood we work with. For our Brass colour in this GLam collection we developed a unique liquid noble metal finish that is Mother Earth friendly! Just as all the products we use. All about Creativity. GLam let’s you think outside the box. You can play with a range of three exclusive colours in order to create a custom-made palette. But it doesn’t stop there. Mix and match to design your unique herringbone or square pattern. All about Contrast. Brass. Bathed in a liquid noble metal wash this enchanting gold colour adds shine and life to your floor as it interplays with the light. Moon. An ode to the stunning material that is Oak. This unique wash gives the wood a beautiful, light colour. Highlighting its robust character. Raven. Dark as the night this colour gives your floor contrast and depth. It’s not just one shade, it goes from pitch-black to warm brown tints .